The new and improved MistKing Value Assemblies are here!!! Best Value on the market! Full range of motion! 100% black. 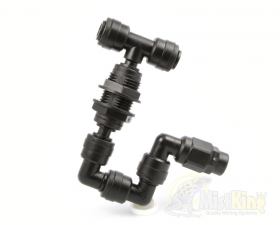 Equipped with our exclusive black low flow, check valved nozzles. Compatible with all other Mist King misting assemblies. 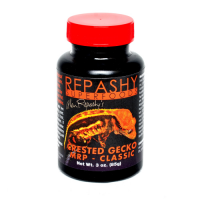 Mix and match style and value. 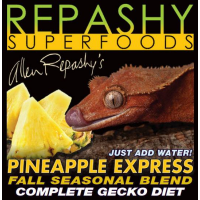 Repashy Pineapple Express Gecko Diet - Seasonal Blend!